Our unique Marquee drive illuminates your logo with a bright LED when connected. 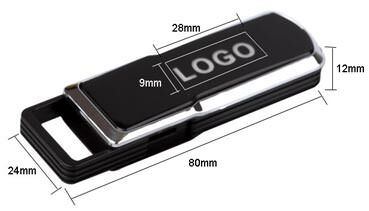 Start the show off right with a unique promotional USB flash drive that features an illuminated LED logo. Segue with tasteful chrome appointments and oversized key ring. 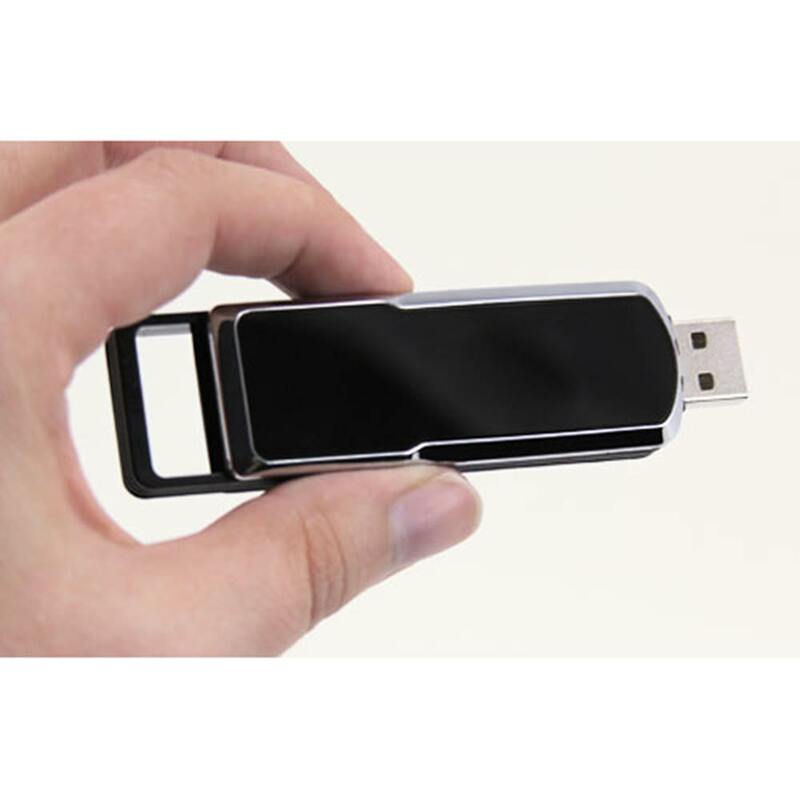 Then, end the show with a real crowd-pleaser: the spring loaded USB connector that retracts into the body when not in use. You don't have to be a rock star to get your name on our Marquee drive! 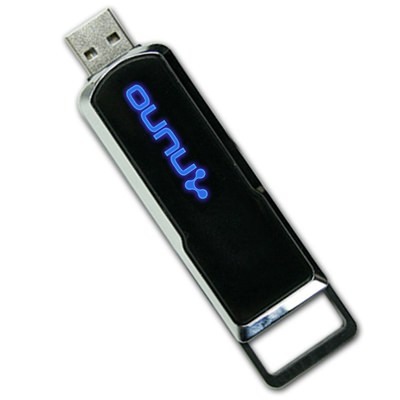 Like a movie marquee that illuminates movie titles, the Marquee promotional USB drive brings your company name into the spotlight. 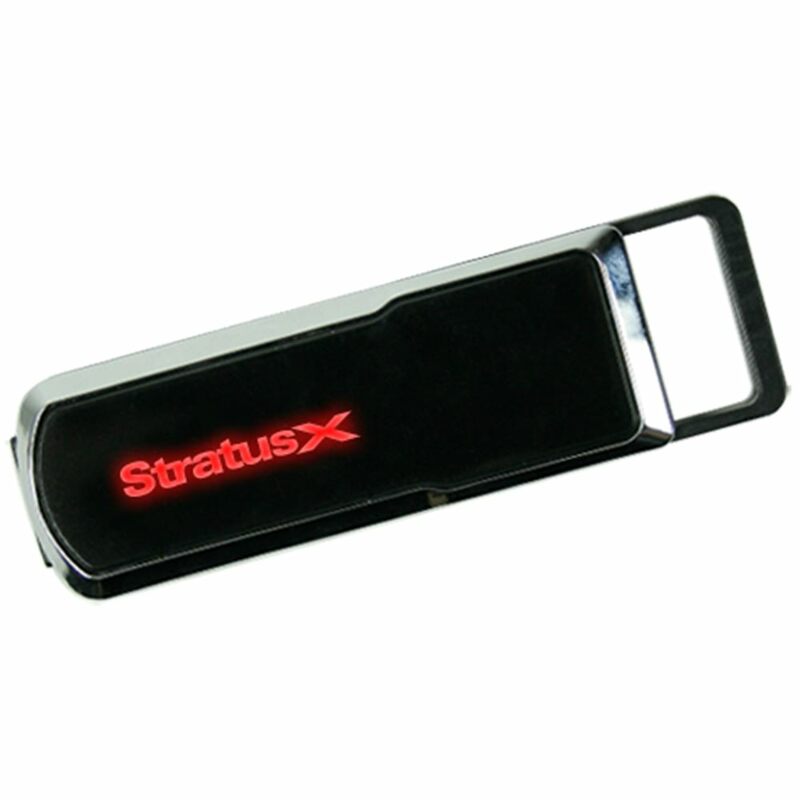 This handy promotional flash drive has a high perceived value due to its LED logo capabilities and convenient data storage. 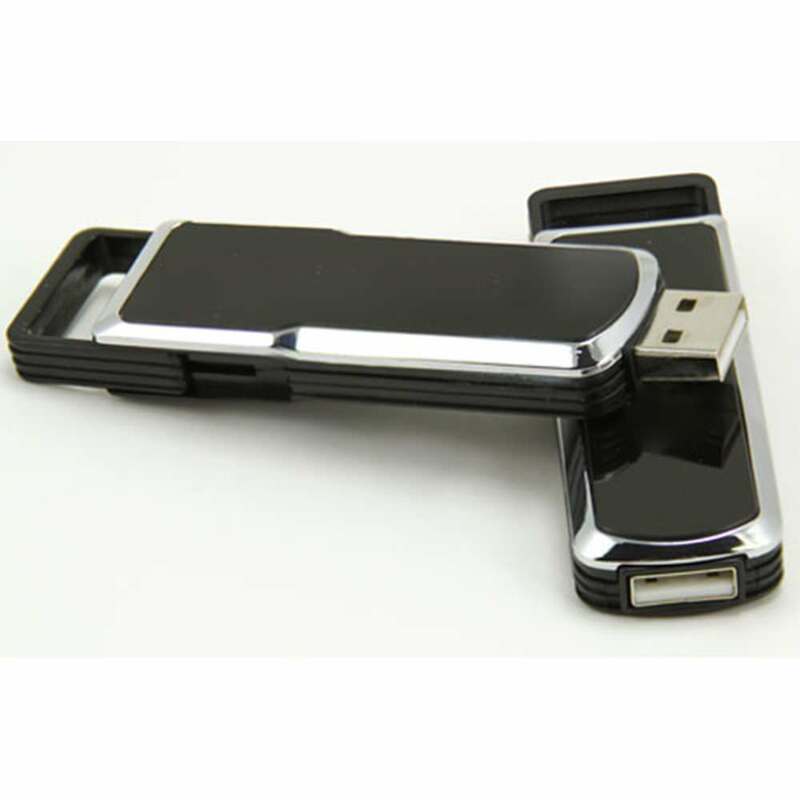 The drive body looks modern but maintains a classic memory stick shape. The connector retracts into the drive body to protect the port and enhance its sleek appearance. It comes in several different drive colors, transfer speeds, and capacities so choose the combination that suits you and your clients or customers.